Last week Alister had the pleasure of attending the annual SBS Winners Event in Birmingham. 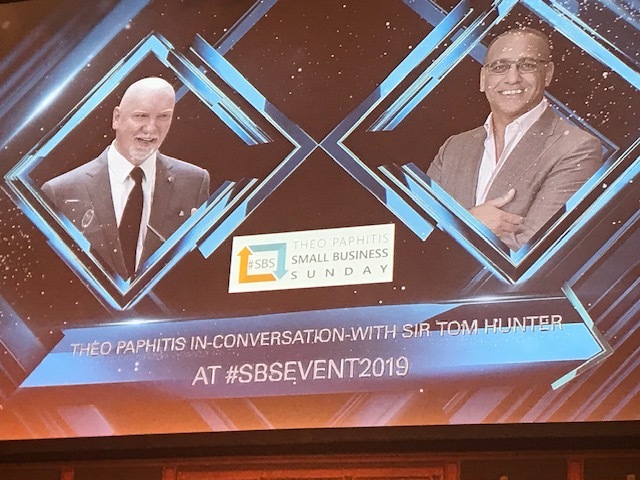 SBS (Small Business Sunday) is a competition run by Theo Paphitis from Dragon’s Den (and owner of various High Street businesses including Ryman, Boux Avenue and Robert Dyas. This event gives a perfect opportunity to take some time out to reflect upon our business and learn about ways to nurture and grow in the months ahead. It was an action-packed day with time for chatting to other winners and attending business workshops along with various chances of winning prizes. Theo Paphitis opened the event with an inspiring talk. He was followed by Raja Saggi from Google with advice about optimising our mobile websites. 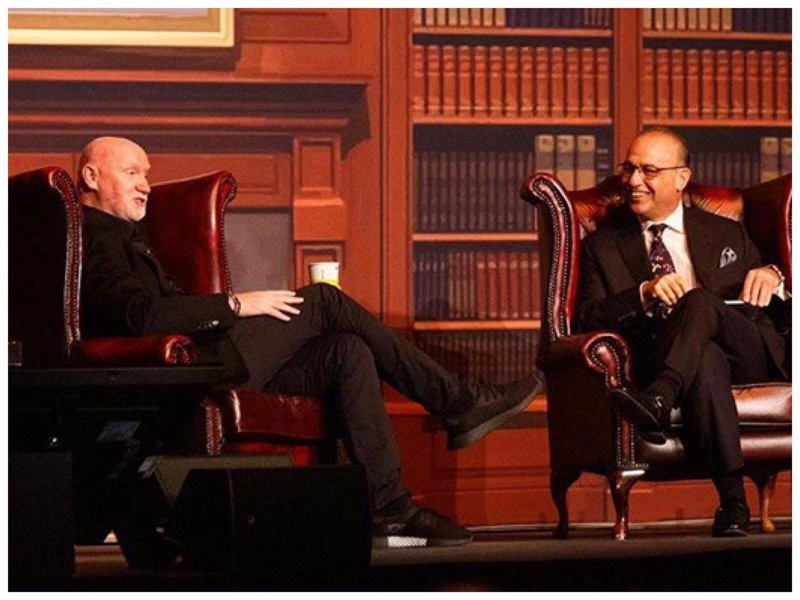 In the afternoon the first Scottish billionaire, Sir Tom Hunter was in conversation with Theo, talking about how he started up his business selling trainers from the back of his car at the “Barras” in Glasgow until finally selling Sports Division for £290 million. Sir Tom spoke about his life, successes and challenges that he had went through running his business. The SBS Winners Event was a brilliant day and we would like to send a huge thank you to Theo once again for another very motivational day which sets up the SBS winners for the year ahead. Looking forward to next year already!